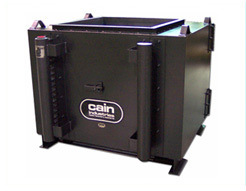 Since 1978, Cain Industries has dedicated itself to producing exclusively, combustion exhaust heat transfer products. 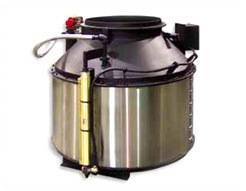 They offer the most extensive selection of boiler economizers in the industry. Cain takes great pride in the fact that they engineer, design and supply complete systems and not just heat exchangers. 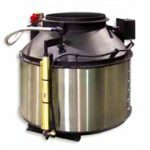 Their broad line of economizers covers the spectrum of boiler sizes, ranging from very small hot water boilers with burner inputs of 200,000 Btu/hr to large boilers delivering steam at 250,000#/hr.